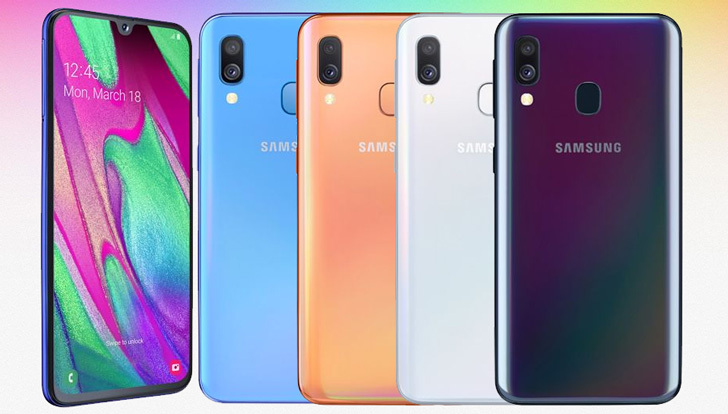 Samsung A20 got launched in Russia earlier today and now the Galaxy A40 quietly pops up for sale in Netherlanders. 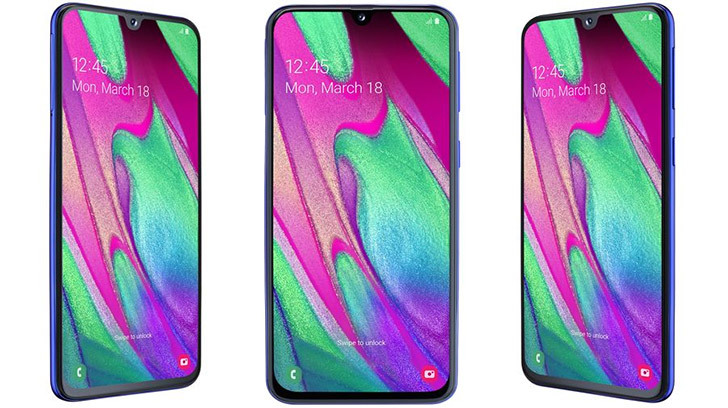 The Galaxy A line up is rolling out one by one from all directions despite the official announcement of holding a comprehensive A-series event on April 10th. 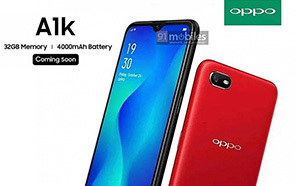 The only handsets yet to make into limelight are now the Galaxy A60, A70, and Galaxy A90. 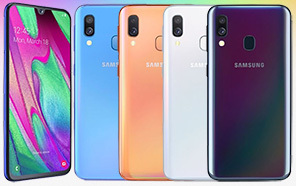 Like all the other fresh A-Series models, Galaxy A40 is also equipped with a small notch at the top of the screen that contains the front camera. it comes with a 5.9-inch full HD+ Super AMOLED display that supports resolution of 2280x1080 pixels. 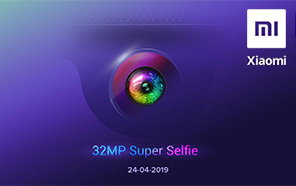 Samsung A40 holds a Dual camera setup at the back, comprised of a 16-megapixel main sensor and a secondary 5MP wide-angle lens. There is also a 25 Megapixel camera with f / 2.0 aperture at the front for those crisp selfies. 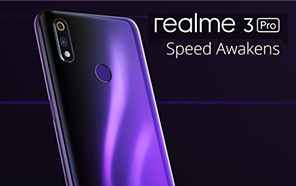 Inside, Samsung Galaxy A40 rocks an Exynos 7885 processor along with 4 GB of RAM and 64 gigabytes of internal storage. Memory can also be further expanded with a microSD card. The new Samsung comes with a 3100mAh battery that supports high-speed charging through USB-C. 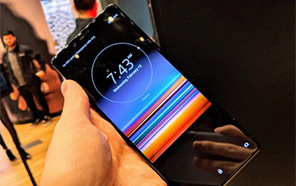 The operating system is listed as the Android 9 Pie with Samsung's own One UI interface on top. The A40 comes with a glossy finish back and sides. There are four colors to choose from: black, white, blue and coral. The price of the phone is listed as 249 euros which translates to some 39,400 Pakistani Rupees without adding taxes.